Soar over the majestic skylines of Rio de Janeiro, San Francisco, Hawaii, and more, painstakingly recreated panoramas with real-world accuracy. 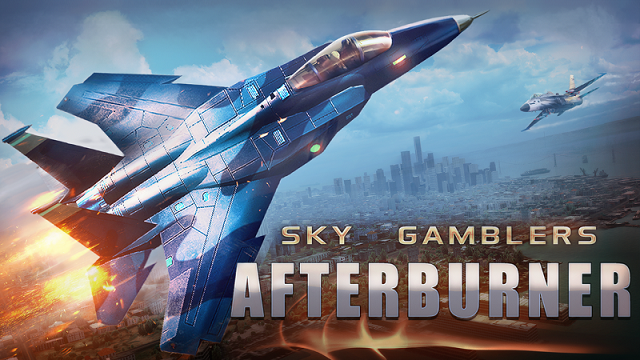 Don't let the view distract you, though - the skies, seas and SAM sites are crawling with armed adversaries at every turn. 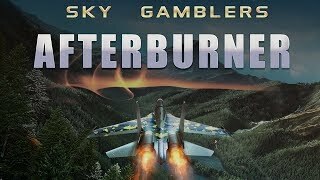 2/7/2019: The jet fighter game Sky Gamblers: Afterburner is now available on Switch.